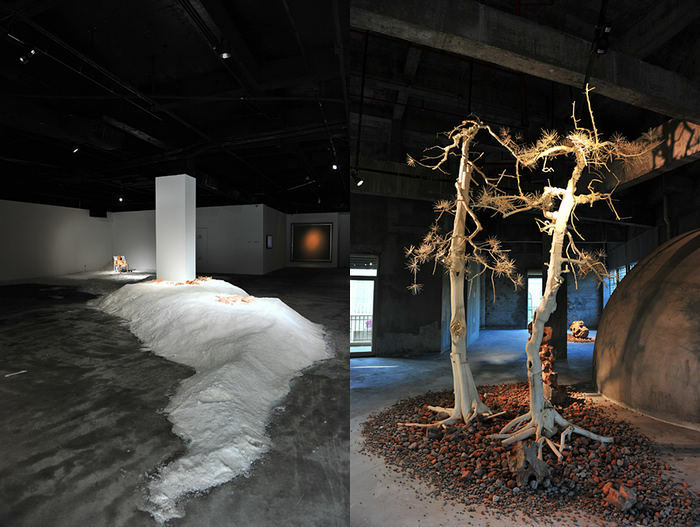 More than 400 works of art are displayed at La Flora Plaza of Yalong Bay and Huayu Resort & Spa from December 28, 2012 to March 31, 2013. 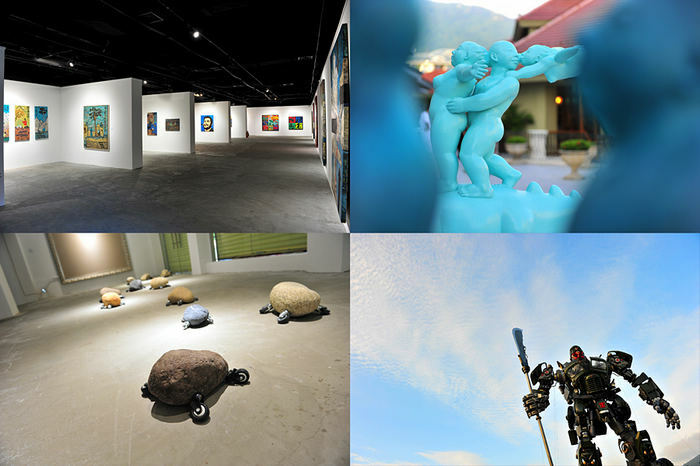 The opening ceremony of the 1st Sanya Art Season was held in Huayu Resort & Spa Yalong Bay Sanya on December 28. From December 28,2012 to March 31, 2013, more than 400 works of art including 50 of Zhang Daqian's representative works are on display at La Flora Plaza of Yalong Bay and Huayu Resort & Spa. In addition, a series of related activities will be held, such as the forum and lecture of contemporary art, the selection and award ceremonies of artistic genius, Art Sanya party and auctions for art works. According to the introduction, this event might be a preparation for the first International (Sanya) Hainan Biennale Exhibition of Arts & Calligraphy expected to be held in 2013.